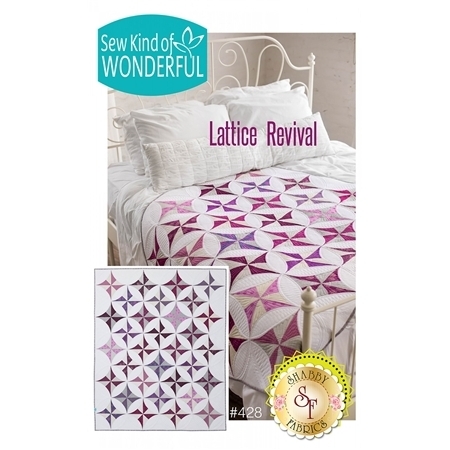 Sew Kind of Wonderful brings a lovely, fresh look to a traditional layout in Lattice Revival! 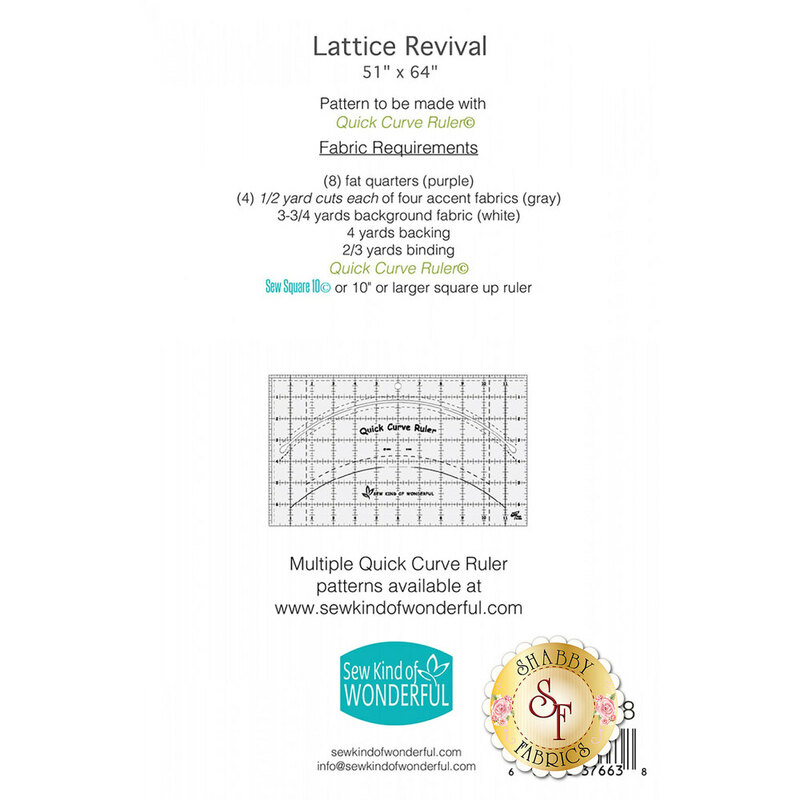 This pretty quilt is fat quarter friendly and uses the useful Quick Curve Ruler! This quilt finishes to approximately 51" x 64"